Getting on the advice of qualified professionals able to provide professional performance with high quality standards is crucial to making important decisions. 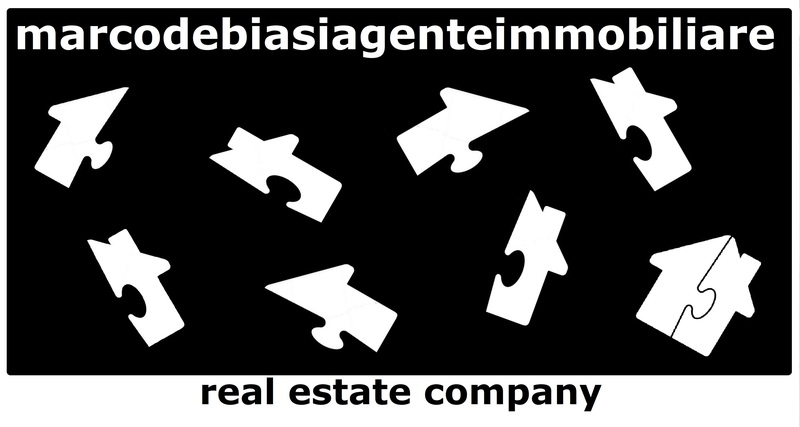 - Professional consultancy in the purchase of real estate abroad. Investments protected and guaranteed. For the most demanding customers, the network and network of contacts and partnerships chosen by marcodebiasiagenteimmobiliare is also able to access the market of exclusive and luxury properties.